Women spend a lot of their time every day to put on makeup. But are they doing it the right way? Unhealthy makeup practice can lead affect the eyes and that may eventually result to poor eyesight. Hence, it is essential to follow the right ways and habits in terms of using makeups. Just like any product, your eye makeup also expires. Using old mascaras and eye liners can cause bacterial infection which can damage your eyes. Your mascara wand can be a bridge for viruses to spread onto your lashes. Do not attempt to revive your dry mascara using eye drops (not everything on the internet is true!). If it goes beyond 3-4 months, just buy a new one and toss the old makeup in the trash. Your eyes would thank you for it. With the rising demand for makeup, more and more people are trying to replicate high-end eye shadows. Due to this, people opt to buy fake makeups which are more than 80% less their original price. However, anything cheap should always make you question its price and quality. It’s almost a guarantee that most fake products do not include the real ingredients used in their original counterparts. Most likely, they would just copy and paste the label of the original product. However, reports claim that these cosmetics may contain mercury, lead, cyanide and even rat droppings. 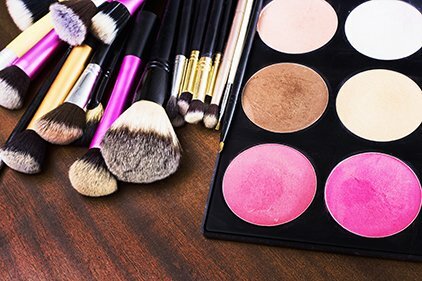 Instead of buying fake makeup, choose cheaper alternatives that can be found at the drugstore. Avoid sharing cosmetics especially when someone is showing signs of eye irritation. To avoid getting contagious eye diseases such as pink eye (conjunctivitis), make sure to keep your makeup to yourself. Same goes with your makeup tools such as eye shadow brushes and eyelash curler. 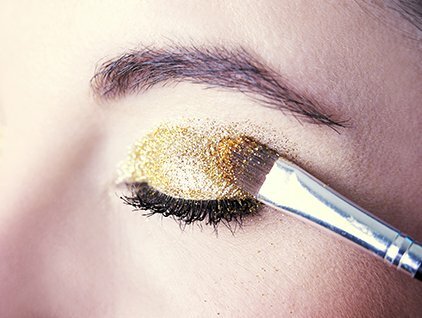 Several beauty gurus apply glitters on their eyelids effortlessly. However, if it’s your first time, be extra careful. 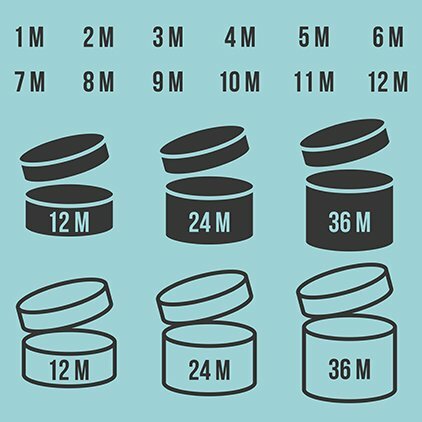 Those tiny products can cause corneal irritation and infection. Same goes with putting fake lashes where you might accidentally poke your eye with the lash, or even put eyelash glue to your eyeballs. For starters, try doing natural makeup looks that does not require advanced skills. 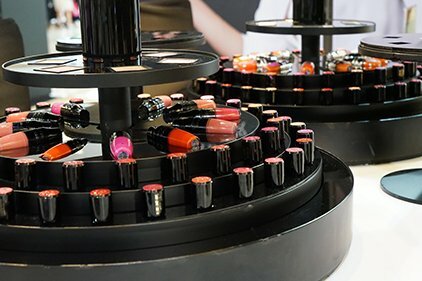 In using makeup testers, make sure to ask for a new stock. If limited, use a tissue with alcohol to sanitize the products. Also, always wash your hands and clean your makeup tools before you let them touch your face. Anything that you apply near your eye is risky. Being cautious with what and how you put your makeup on is a factor in having and maintaining healthy eyes. For more information about the dangers of not removing your eye makeup at night, click here. Shinagawa Lasik offers comprehensive eye checkup and vision screening top see how healthy your eyes are. For more information and appointment request, visit Shinagawa PH.